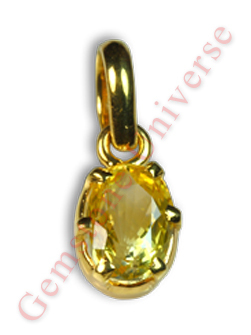 Lustrous, Auspicious and Benign Lustrous Unheated Yellow Sapphire set in 22K gold pendant. 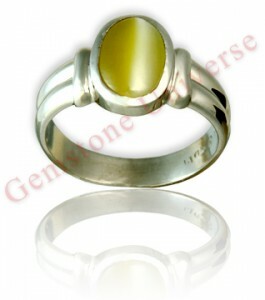 Yellow Sapphire the Gemstone of Jupiter-The planet of Good luck, knowledge and fortune! Selected Talismans and fine Gemstones made available to patrons in July 2010. Cat’s Eye also known as Lehsunia and Vaiduryam is a very powerful gemstone. In fact it is equally powerful in its effects as a Blue Sapphire. This is an example of a Kanak Cat’s Eye or Golden color cat’s Eye. Among many other benefits Cat’s Eye brings back Nasht Lakshmi-Lost wealth. Powerful people the word over keep cat’s Eye in their vault. It is a gemstone of adventure and unexpected results. Absolutely Eye Clean and untreated Iolite from Madagascar set in Shakti energy ring. Gorgeous Violet Blue beating the color of a Blue Sapphire. Pear shaped Iolite-Shanipriya the divine gem of Lord Shani’s consort. Gemstonuniverse.com Table of Iolite Gem Facts. Comments A very rare Iolite from Madagascar. Absolutely eye clean without a single flaw. 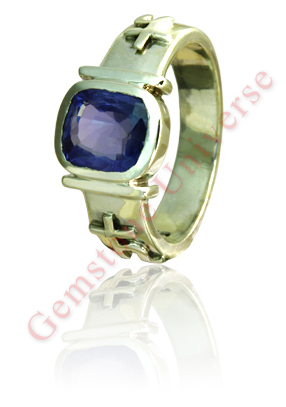 Iolite also known as Neeli is the best alternative to Blue Sapphire. Used in crystal healing to remove deep seated fears and communication blocks sometimes it gives even faster results than a Blue Sapphire. This gemstone is sacred texts is also called as the Shani Priya and is supposed to be the gemstone of Lord Shani’s consort. Gorgeous talisman. Tags: Iolite, iolite, Jewelry, stone, Gemstones, gemstone, iolite rings, Sterling Silver, Vikings, Price, violet blue, Gemstone, earrings, Diamond Ring, gemstones, iolite jewellery, Iolite Jewelry, Diamonds, Pear, Blue Sapphire alternative, Neeli, shanipriya. 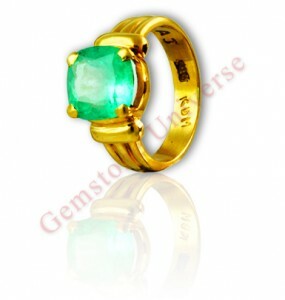 Gorgeous and resplendent spring green Colombian Emerald set in 22 K Gold ring. Quicksilver Mercury energies. Emerald the gemstone of Mercury! Gorgeous and resplendent spring green Colombian Emerald set in 22 K Gold ring. Quicksilver Mercury energies! . Emerald the gemstone of Mercury! Comments 100% Natural and unenhanced natural Colombian emerald with a striking spring green color and fantastic clarity levels. This gemstone comes from the famed Colombian mines. Even though Emerald jewellery is very popular most of the emerald are enhanced by some kind of treatment. 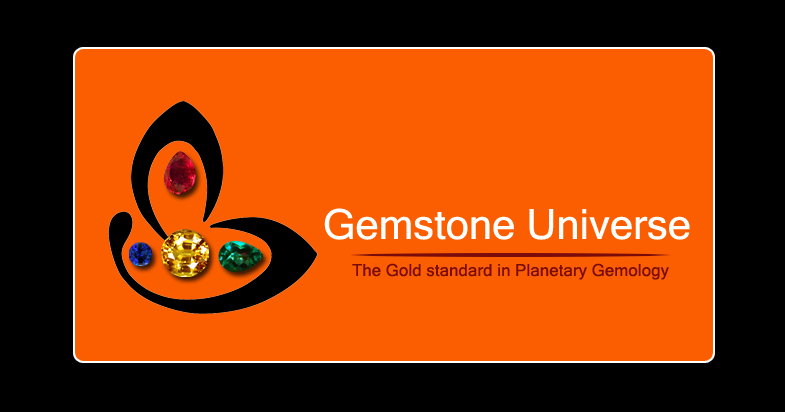 For the purpose of Vedic Gemology the gemstone has to be 100% untreated to deliver the planetary results. Beautiful Sattvik Mercury energies make this Mercury Talisman very desirable. Look at the clarity and the price. And by the way who said Jyotish Clarity Gemstones are not available at this price point. Your eyes cannot lie! 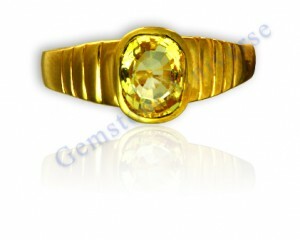 Finest Golden Yellow-Very Rare Yellow Sapphire Set in 22K Hallmarked ring. Kanakspushyaragam- Yellow Sapphire with a Golden Hue! Don’t miss this color. Very difficult to get in an unheated gemstone! Yellow Sapphire the Gemstone of Jupiter! Finest Golden Yellow-Very Rare Yellow Sapphire Set in 22K Hallmarked ring. Kanakspushyaragam- Yellow Sapphire with a Golden Hue!. Don’t miss this color. Very difficult to get in an unheated gemstone! Yellow Sapphire the Gemstone of Jupiter! Comments The true brilliance of this lovely Yellow Sapphire came out after setting in Gold. Absolutely stunning, Brilliant and resplendent. 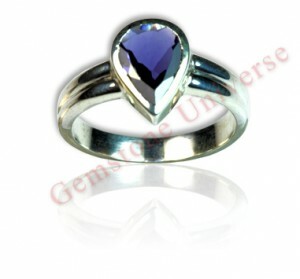 It was a heart-warming experience for us at Gemstoneuniverse.com to see this unheated Sapphire ring. This shade is the best shade for Yellow Sapphire and gives the best results. Unfortunately, today the Ceylon Yellow Sapphires with this beautiful golden color without any treatment are very rare. The patrons face conveyed it all and the compliment motivates us all the more to deliver the best to our patrons and be of service to the world of planetary gemmology! Flawless, Oval Sri Lanka certified Natural Sapphire without any treatment. Mystical coiled Serpent-Kundalini Hessonite Garnet ring set in hallmarked sterling silver ring. Feel the energy. 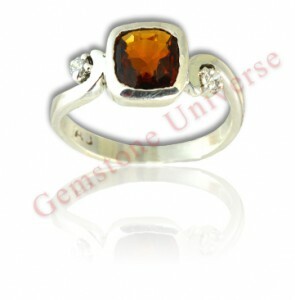 Natural Untreated Sri Lankan Hessonite Garnet of 2.42 carats in Kundalini ring! 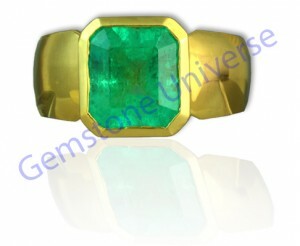 Ravishing Mercury Energies with a Colombian Emerald Gold ring in matte finish! Lovely Spring Green Muzo Mine Emerald! Gemstoneuniverse.com Table of Colombian Emerald Gem facts! Comments This one turned out to be mind boggling. Lovely Colombian emerald from the Muzo mine with exceptional clarity levels. Will deliver the best results for Mercury. The matte finish gives it a toned down exotic look. Immensely satisfying to know that a Gemstoneuniverse patron would be a proud owner of this fine planetary talisman. Gorgeous Rahu Talisman-Oval Hessonite/ Cinnamon Stone from Sri Lanka set in scroll talisman. 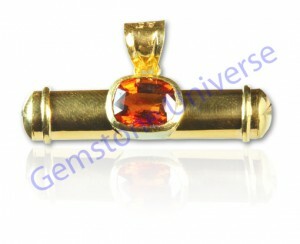 Hessonite the Gemstone of Rahu! Selected Rings, Pendants and Talismans made available to Gemstoneuniverse.com patrons in July 2010.